MOSCOW, September 14. /TASS/. 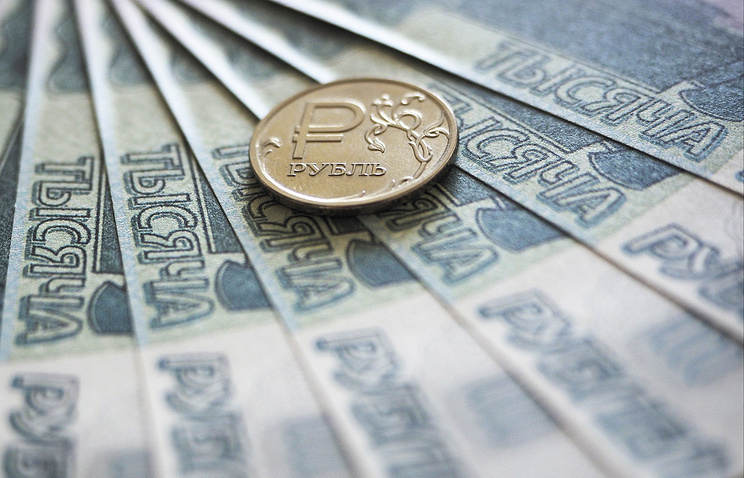 The Russian currency has started growing after the Bank of Russia decided to increase the key rate to 7.5% per annum. The dollar dropped by 71 kopecks to 67.54 rubles. The euro lost 73 kopecks to 79.04 rubles. The Bank of Russia lifted the key rate to 7.5% earlier today against the background of growing inflation risks.